What would happen to your business if your system went down today? The only thing more valuable than your business is the data that keeps it running. Don’t take a chance when it comes to the privacy, security and storage of that data – leave it to the experts at Top Technical Solutions. Our Argus Cloud Backup & Restore Services makes the backup and exchange of your business data as easy and painless as possible, with the utmost attention paid to its security. With Cloud Backup & Restore from Top Technical Solutions, your data is protected by local, state-of-the-art continuous disk-based backup technology, the safest backup method available on the market today. Continuous, end-to-end backup combined with standby server technology gives you the peace of mind to focus on what’s really important – your business. And since we own the hardware, you’re protected from obsolescence. 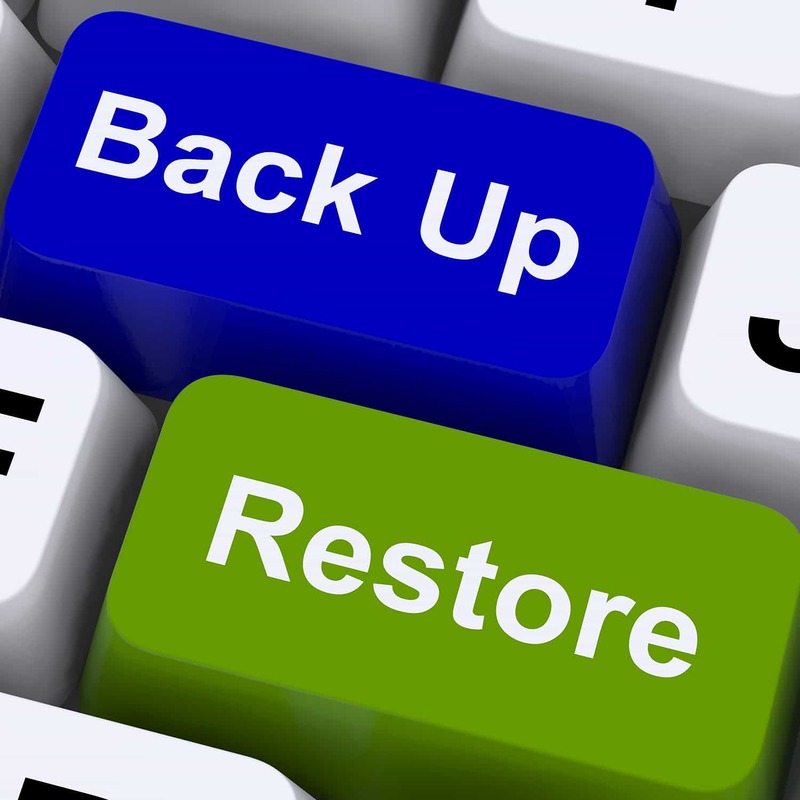 Cloud Backup & Restore from Top Technical Solutions gives you continuous protection of your company’s critical data with no effort on your part, so your business will remain protected even if your main server were to crash – so even in the event of a disaster, your business will have the ability to immediately restore your critical data. Bulk Storage pricing discounts available.